Added some funny animation before the match with this mod. 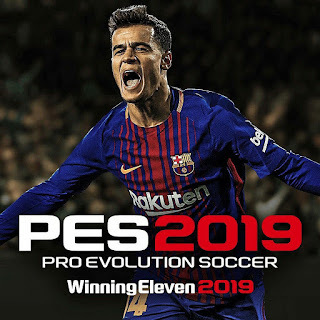 Works best with Pro Evolution Soccer 2019 PC. Thanks to ginda01 for this amazing mods !